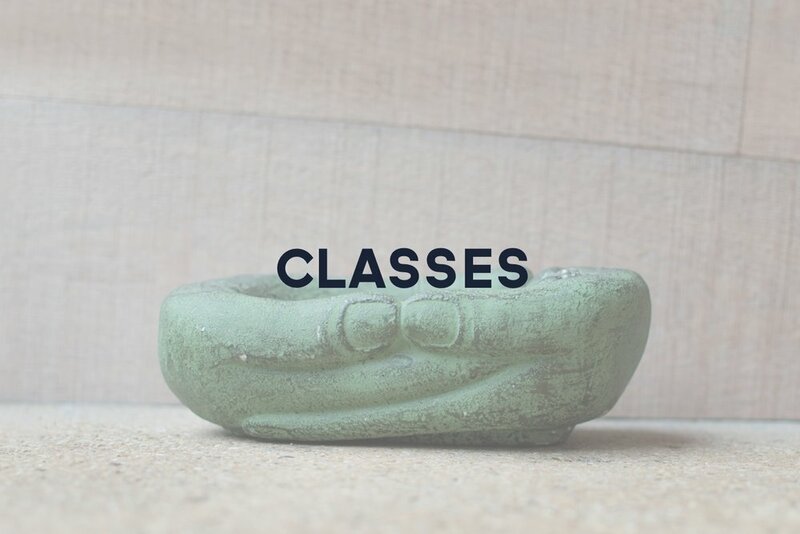 HOT CLASS DESCRIPTIONS - Healium Hot Yoga - Milwaukee, WI - Our mission is to offer yoga students a variety of classes to enhance health and well being. All classes on this page are HOT classes, where the room usually warms up to 95 degrees with 30-40% humidity. It will get nice and toasty to ensure your muscles are warmed up and ready to stretch. HOT Class temperature can vary (in either direction), based on time of year, amount of people in the room, etc. HOT VINYASA FLOW (75 MIN) This is a Vinyasa Flow class in a heated room. The focus in this class is on flowing from pose to pose and linking your movement with your breath. In most Vinyasa classes you will start with a centering and warm up and than flow through various sequencing. Vinyasa classes will typically finish with a mediation in Savasana, so it is great for calming the mind. This class is a great challenge for any level practitioner. You can gain many wonderful benefits including; increased endurance, stamina, strength, and flexibility. The heat aids in warming the body and increasing detoxification through sweat. This class is open to all levels of practitioner. We encourage anyone to try. Keep in mind you might want to take it easy your first several classes as you get used to the heat. HOT YOGA POWER HOUR (60 MIN) This class is a fun and powerful burst of yoga. The Power Hour combines yoga with strength elements in our heated room. You will move quickly to upbeat music for a great cardiovascular workout. You are sure to stretch, strengthen, compress, and tone every single part of your body. You will sweat buckets and it is only one hour! All levels are welcome, please make sure to take it easy your first several classes as you get used to the heat. HOT YOGA SCULPT (60 MIN) This class is similar to the Power Hour in. You will work every component of your body in this playful twist on yoga. Using thoughtful movements with weights done in a heated room, you are sure to get a good workout. All levels are welcome, remembering to take it easy your first couple of classes. Weights are optional. We will provide 5 lb weights but, you are welcome to bring your own weights anywhere between 3 Lbs and 8 Lbs is ideal.